In the busyness of daily life, we need reminding of God's love. That He's not through with us. He has many blessings in store. More than we can imagine. These daily 'Reminders' will help us focus on our Lord Jesus for a life worth living. More for others and Jesus than ourselves. More of life as He intends. 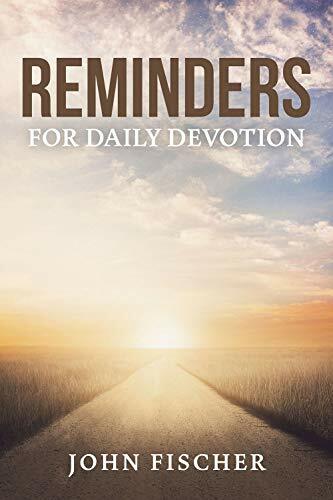 John Fischer, with his own unique style, has put together once again a devotional book for every day, all year long. 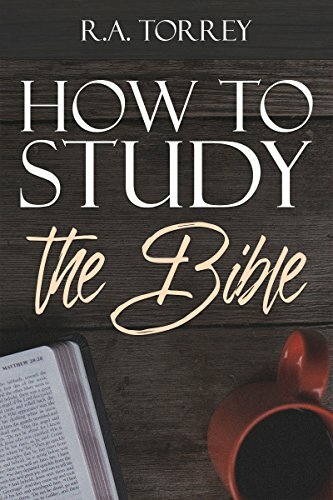 An easy-to-follow, practical and inspiring guide to Bible study which beginners and scholars alike will find refreshing and useful. In eight concise, powerful chapters, Torrey invites us far beyond mere intellectual exercise toward a deeper love and spiritual hunger for the living Word of God. We design our books to reach today’s audience. All of our books are designed for and are available in print and ebook formats.